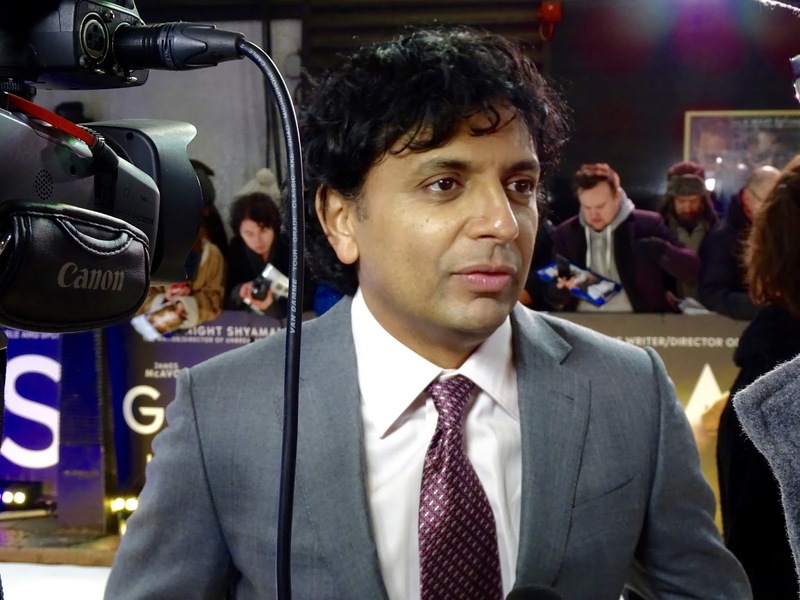 This week, I was incredibly fortunate to attend the UK Premiere of Glass (M. Night Shyamalan, 2019) at the Curzon Mayfair in London. 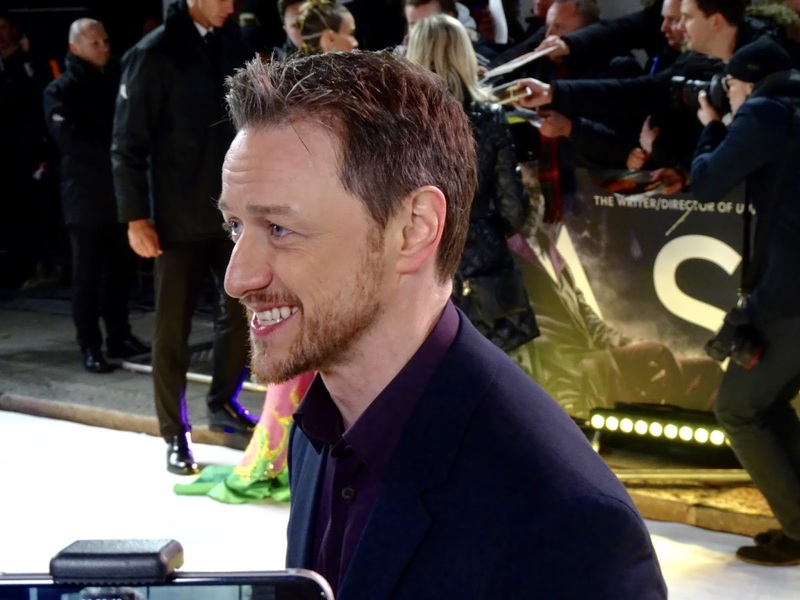 As with many premieres in the UK, it may have been rather chilly but I had a prime spot on the white carpet and managed to meet the stars and snap some photos including James McAvoy, Samuel L. Jackson, Sarah Paulson and Anya Taylor-Joy. 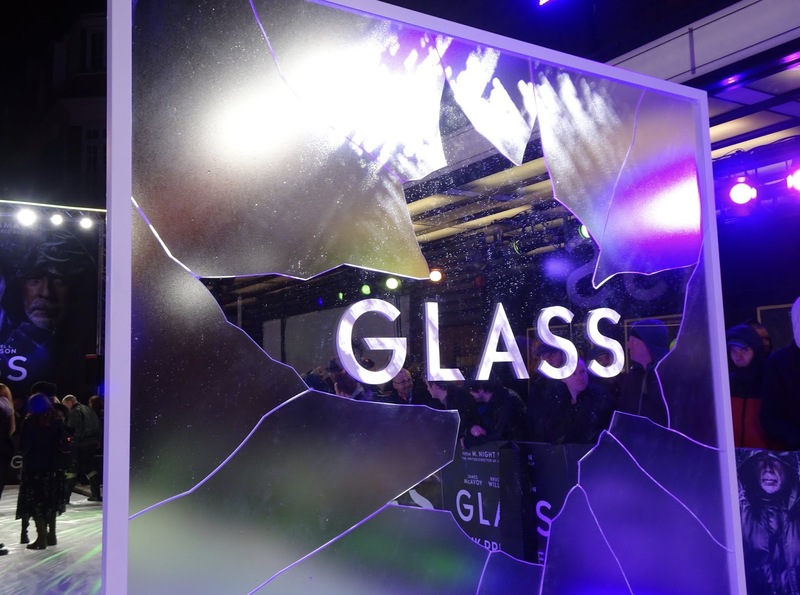 For those you who aren't aware of Glass just yet, it is the third part of a secret trilogy 20 years in the making. Starting with Unbreakable (2000) and Split (2016), Glass is surprise the final instalment which explores everyday superheroes. David Dunn (Bruce Willis) who has been secretly protecting the streets of Philadelphia under the guise of The Overseer. 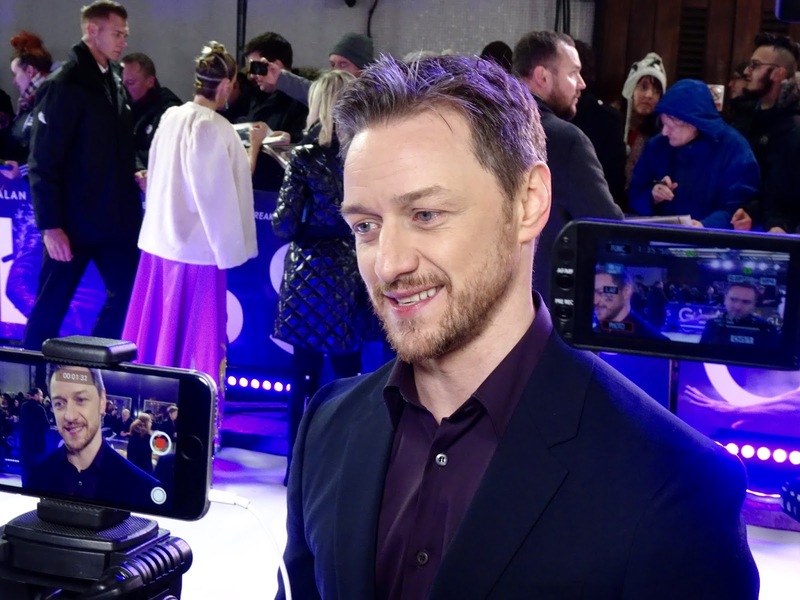 Having rescued a group of cheerleaders from the clutches of Kevin Wendell Crumb (James McAvoy), the pair find themselves in a psychiatric hospital for evaluation. 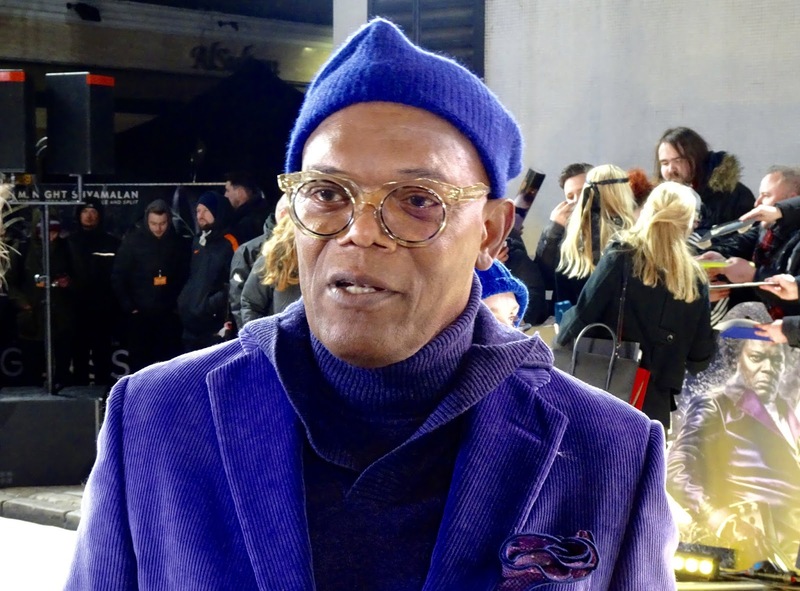 Here, they meet a familiar face and long-time patient - Mr. Glass (Samuel L. Jackson). 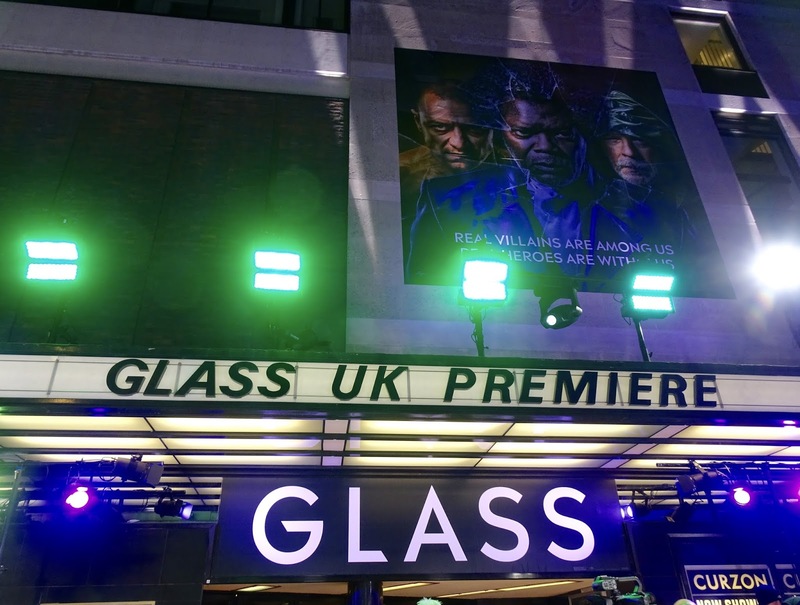 To sweeten the deal even further, the next day I attended the Glass Press Day to interview the Supreme witch herself, Sarah Paulson (one for you American Horror Story lovers) and talk all about the film. Now, I'll admit that this is not my strongest interview and my nerves definitely got the better of me (not to mention that awful camera angle) but it was a wonderful experience all the same. Well, that's it for another film event. Are you excited to see Glass when it comes out this week? What are your thoughts on Split and Unbreakable? As always, I love reading your comments so please do leave me lots of lovely ones below. I am very interested in seeing what’s happened with Bruce Willis and Samuel L. Jackson’s characters after all these years. Unbreakable is a very interesting take on the superhero genre and I was very happy when Split revealed its connection to Unbreakable.